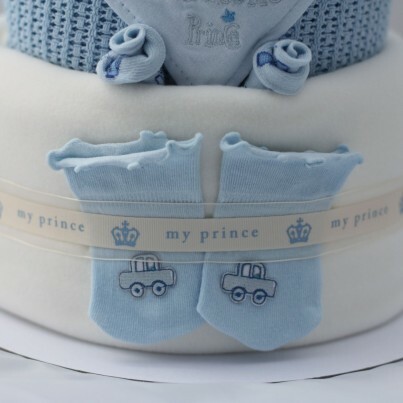 Luxury 3 Tier My Prince Nappy Cake FREE DELIVERY. 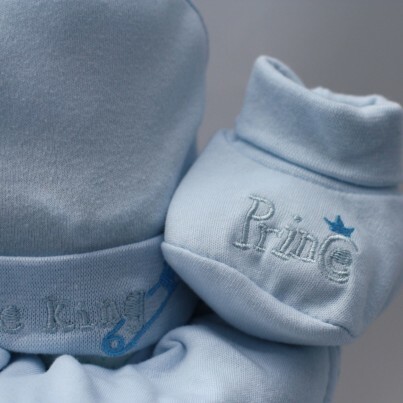 To celebrate the birth of Kate and William's new baby boy! 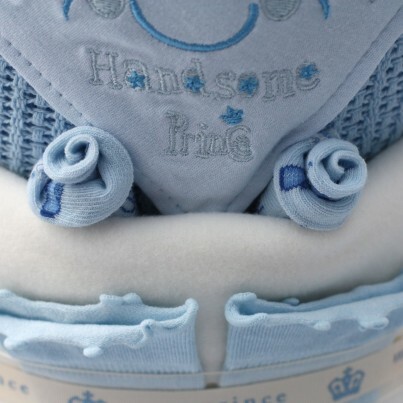 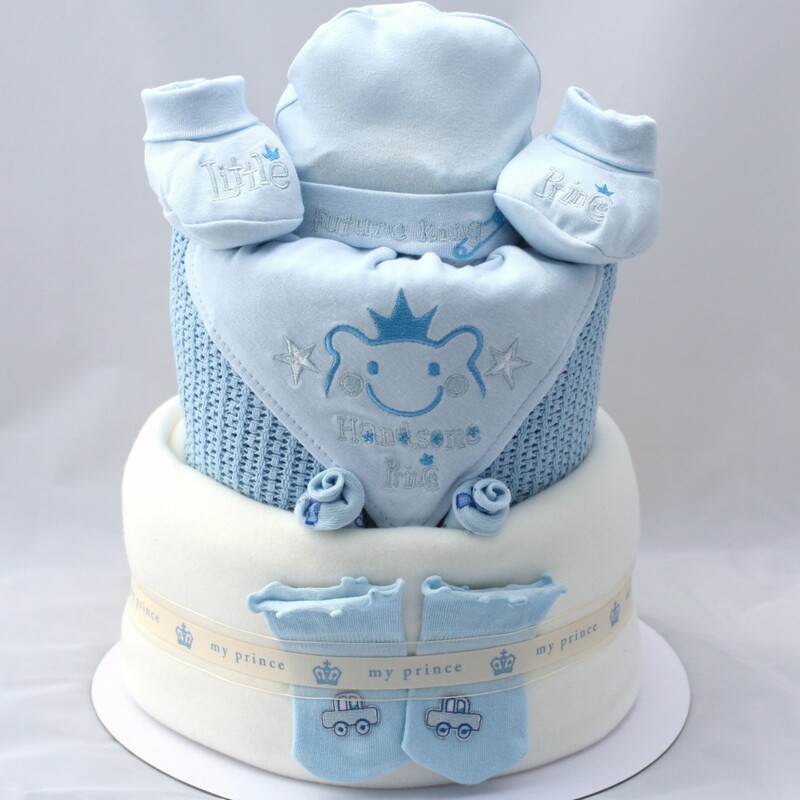 We have created a luxury 'Prince' nappy cake! 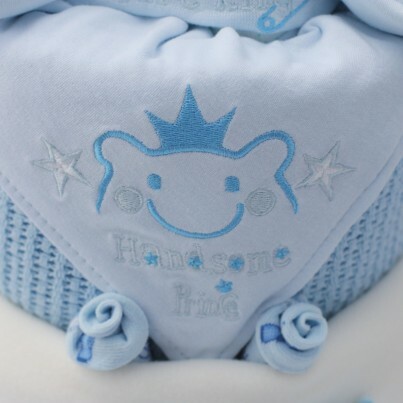 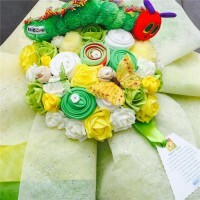 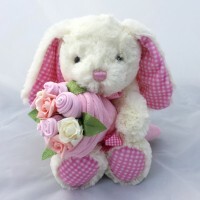 All items are of high quality and this is a wonderful baby shower or baby gift for a friend, colleague or employee. 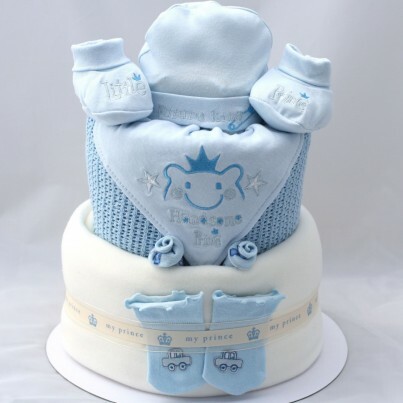 please allow 2-4 days as made to order.